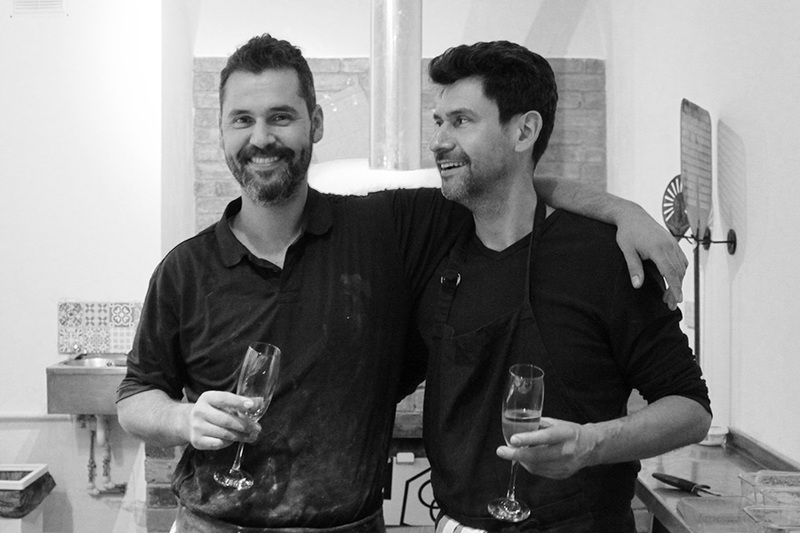 Located on the Pershore Road, Alicia’s Micro Bakehouse is an independent Artisan pizzeria. Let us entice you with our mouth watering pizzas. Our unrivalled quality creates an exceptional eating experience. Only the very best products are used and we ensure that even the simplest of ingredients are treated with respect by applying traditional artisan techniques Alicia’s speciality dough is allowed to rest for a minimum of 24 hours perfecting its light texture and beautifully bubbly crust.